Make the watermelon lemonade ice pops today! 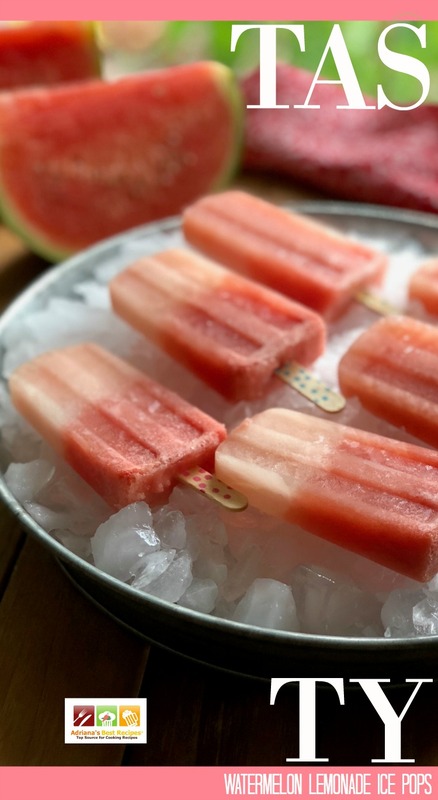 This recipe for the watermelon lemonade ice pops is so simple and perfect to enjoy this summer. Because who doesn’t love and lemonade? Both ingredients are so refreshing and make a perfect pairing. And even better when the watermelon and the lemonade come together to transform into yummy ice pops. 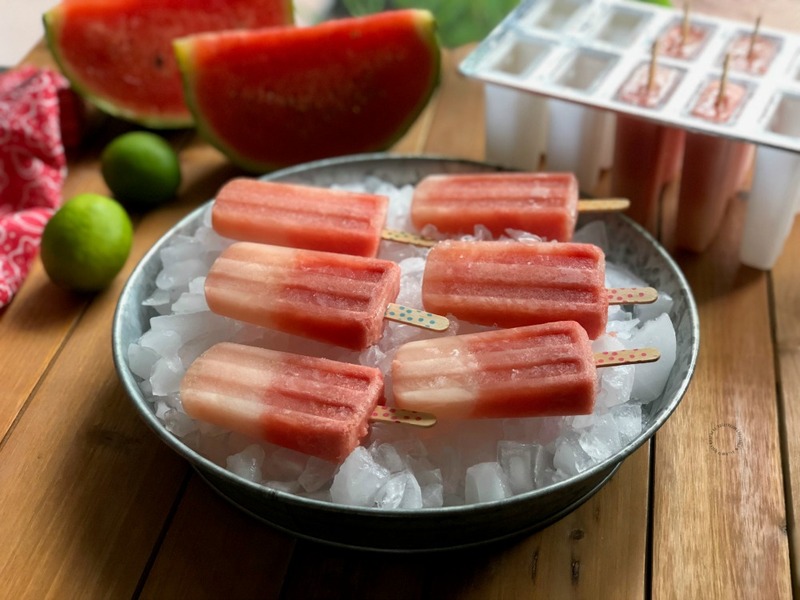 Watermelon is now at peak of the season and makes perfect sense to use it for making ice pops or paletas. In Mexico, we love paletas. We make them using fresh fruits in season resulting in a wonderful treat to enjoy by the kids and the grown ups too. Watch the video and get the scoop! 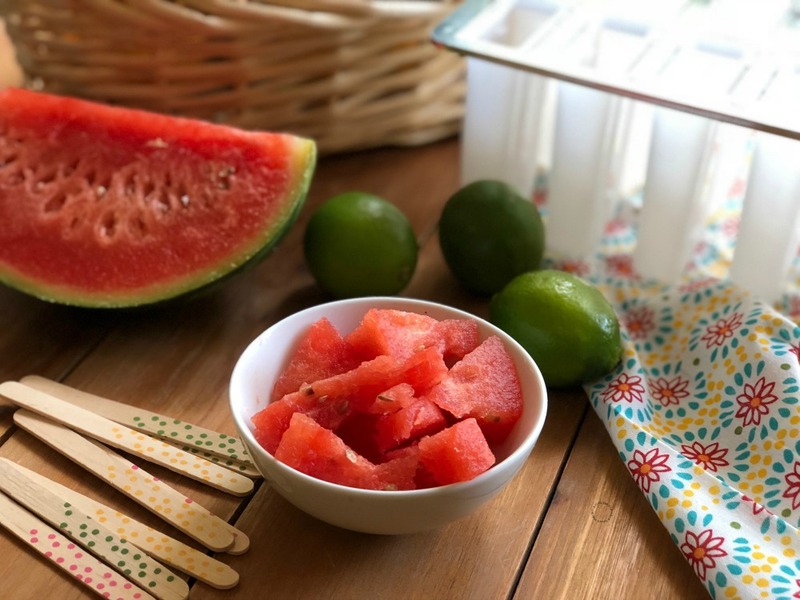 The recipe for the watermelon lemonade ice pops has very few ingredients and it is easy to prepare with the kids. Cooking together is fun and could be an activity to plan for summertime without breaking the bank. You will need fresh watermelon — I use seedless. Limes, sugar, water, an ice pop mold and wooden sticks. Did you know that August 3rd is National Watermelon Day? We love this celebration so much because watermelons are sweet and are present in all our summer fun activities and grilling parties. Watermelons are mostly water but have nutritional properties with significant levels of vitamins A, B6 and C, lots of lycopene, antioxidants and amino acids. Watermelon is perfect to eat alone, with a pinch of salt or chamoy. In salads, for making smoothies and agua fresca. And even grilled for savory applications. Cucumbers and watermelons are related as both are part of the cucurbitaceae family. Both are the perfect pair when combined in chopped salads, with cheese, for fruit and veggie skewers and appetizers. Are you ready to try the watermelon lemonade ice pops today? Summertime is all about easy recipes and quick snacks. 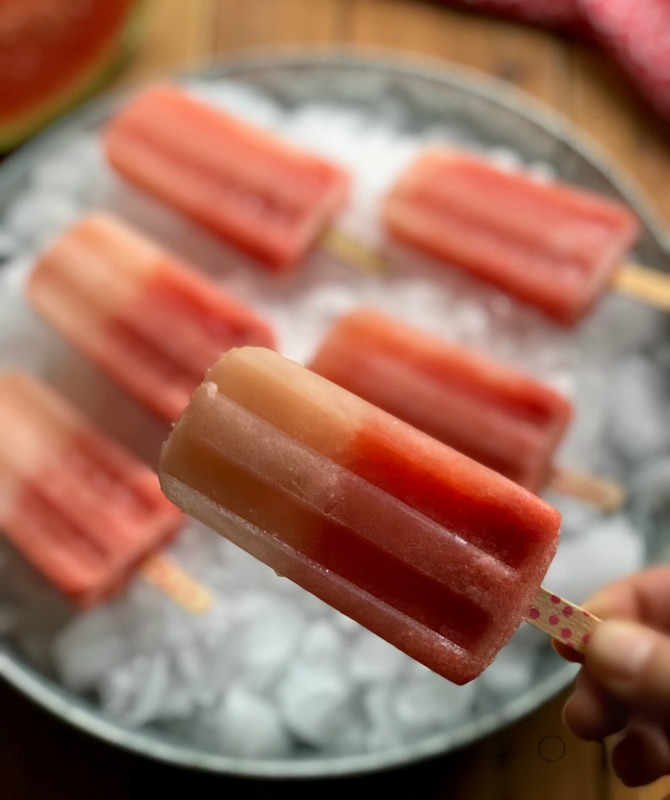 Consider trying our recipe for the watermelon lemonade ice pops, it is yummy! 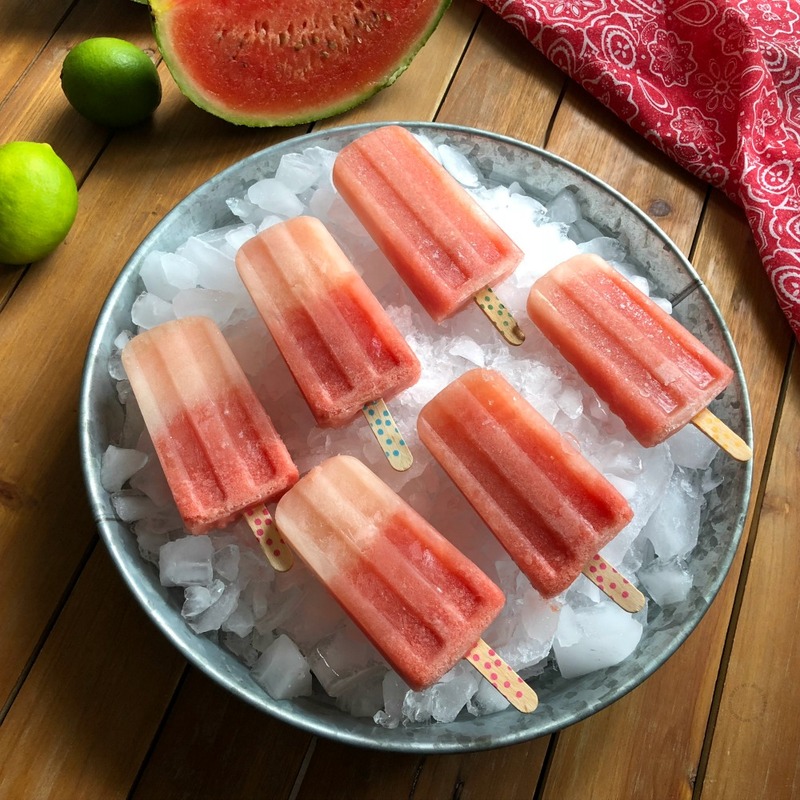 Watermelon lemonade ice pops made with fresh seedless watermelon now in season. Fresh lime juice, sugar, and water. Add all ingredients to the blender and mix for few minutes. Pour the watermelon lemonade to an ice pop mold, insert the wooden sticks and freeze overnight. Enjoy with the family on a summer day. 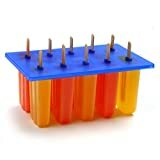 The ice pops will last two weeks inside the freezer. Garnish with chamoy to make a Mexican style frozen treat. Use an extra lime if desired. These sound and look sooo good! I wish I had one to cool down with right now! It’s so warm here and so humid…these ice pops would be perfect. They’re so easy to make I have to give them a try soon! Wow! 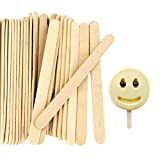 These popsicles look so delicious! I need to make some before the summer ends. I love the twist of Watermelon and Lemonade together. This sounds refreshing! Very simple and easy refreshment to make. Just perfect for picnic at the lake and this hot days. Love it. 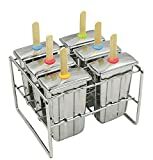 Thanks for stopping by, this ice pops are better to enjoy at home as it would be difficult taking them to a picnic unless there is a freezer in hand. These popsicles look so refreshing and delicious! Such a great summer treat! 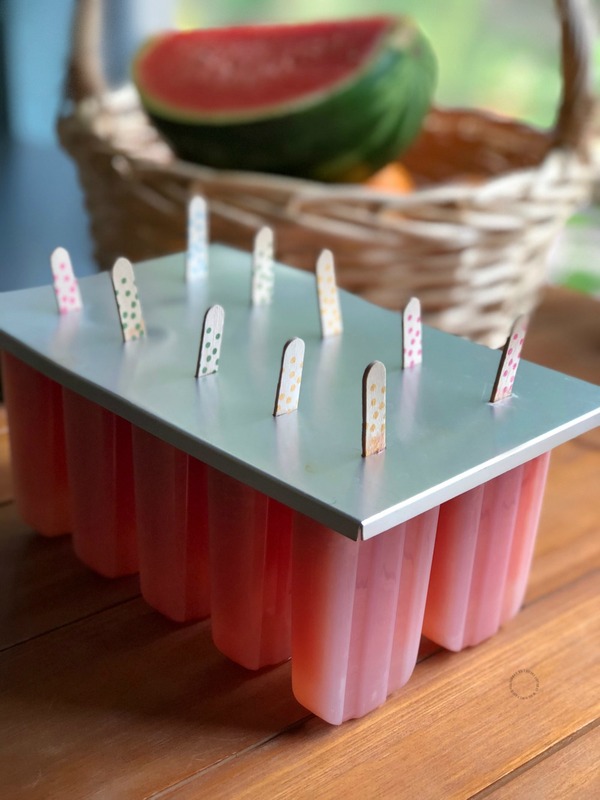 These popsicles look so refreshing and I absolutely love the flavours! Perfect to have on a hot day. I love watermelon and lemonade but I never thought about combining the two – such a brilliant and delicious idea! Popsicles are so perfect when it gets super hot outside! Love all the ingredients and we are huge fans of anything watermelon ! Looks so refreshing ! what a great idea! I love watermelon its so refreshing on hot hot days. These really look like they need to me in my freezer asap! Now that looks and sounds so refreshing!! The weather here is HOT so these would be such a treat. I must try these soon. Sounds yum. We love watermelon, and it’s such a great snack for the summer. These sound so refreshing. Perfect to pull out for myself or my daughter for a cool treat! This is one recipe I’m definitely making for our next gathering. The grandsons would love the watermelon lemonade ice pops and so would the adults. I always look forward to watermelon season and what a nice way to enjoy it. My daughter is asking for watermelon pops, I will try your recipe. I have tried only watermelon juice never tried along with lemon juice, I will . Thanks Swathi the lemon juice brighten the flavors making the ice pops even more refreshing. What delicious way to enjoy summer and watermelons! I make a huge pitcher of watermelon juice almost every day in summer, my kids love to refresh themselves with watermelon!!! I bet these lemonade pops offer much more delicious relief to the heat!!! We are all about the watermelon at the moment. This looks like a refreshing way to enjoy them. These Popsicles sound so refreshing! I am definitely going to make these for my kiddos!! !